Stuckey in Second: Start Your Engines! Indiana's DOLLAR SALE! Start Your Engines! 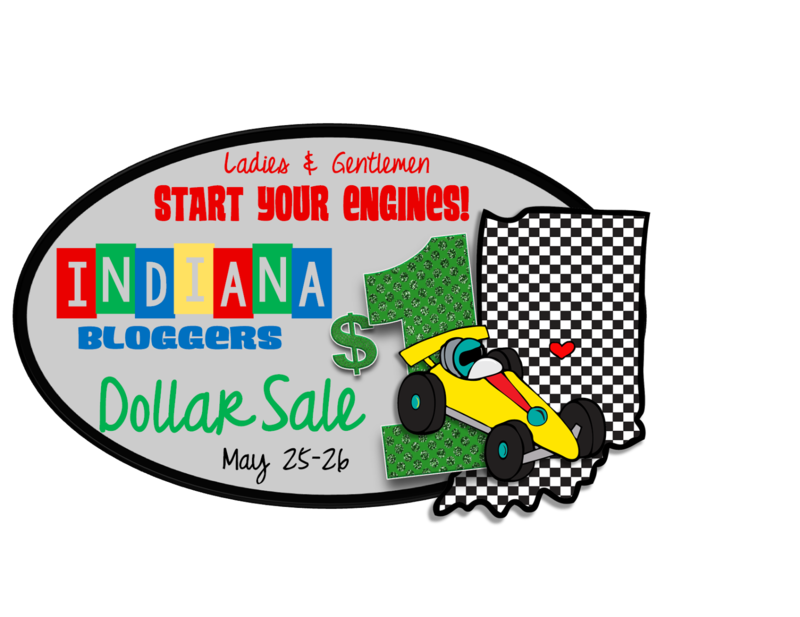 Indiana's DOLLAR SALE!